This section covers about 10 years of Jaguar flagship XJ saloon. 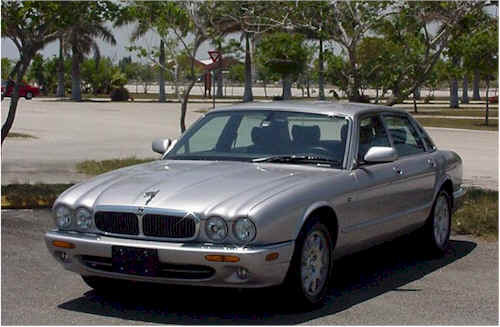 In 1995, Jaguar introduced a revised version of the XJ6 / XJ12 known as the X300, it was very different from the XJ40 it replaced, less boxy and to many a return to the more traditional Jaguar lines. 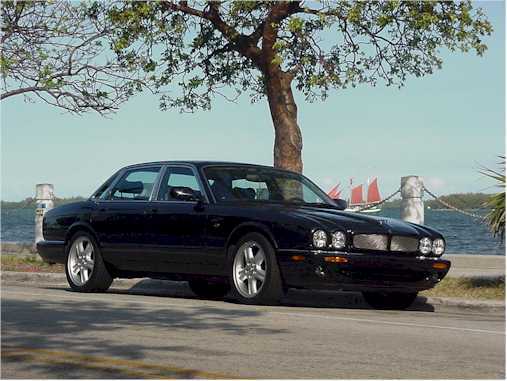 Available either with the AJ16 inline six cylinder engine or the silky smooth V12, it remained in production until late 1997 when Jaguar launched the XJ8, known as the X308. Although nearly identical on the outside, it featured a new interior design and most importantly the new 290hp AJ-V8 engine introduced in the XK8 two years earlier. A supercharged version, the XJR, would quickly joined the range with 370hp and sportier handling. This section currently maintained by Pascal Gademer.